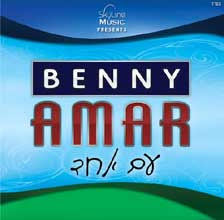 Benny Amar's groundbreaking debut album "Am Echad" will be in stores shortly. It's one thing when an unknown comes out with a debut album. But when a popular simcha singer comes out with his first CD, it's something else-especially when wedding and Bar Mitzvah guests have been asking him for years when it'll be appearing. 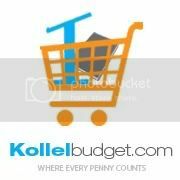 With songs composed by Abie Rotenberg, Baruch Levine, Elimelech Blumstein, Shmuli Rosenberg, and Benny himself, this is sure to be a stellar record. This album was arranged by Shmuli Rosenberg and Leib Yaacov Rigler and features superb musical performances by the likes of Conrad Korsch (Rod Stewart), Rich Arrigo, Benny Koonyevsky, Antoine Silverman (Warner Bros.), David Weiss (The Lion King), among others. Two time Grammy® Award winning engineer Marc Urselli mixed and mastered the album - for an unprecedented level of quality in Jewish Music.